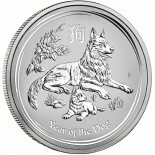 The Silver China Panda is a great collectable coin due to changes in its design year by year. 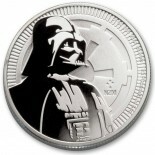 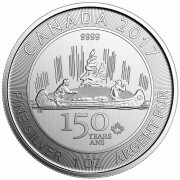 In 2016, the mint switched from the traditional 1 ounce coin to the 30 Gram Silver Panda to match the metric system, while maintaining its .999 fineness. 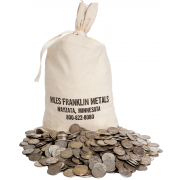 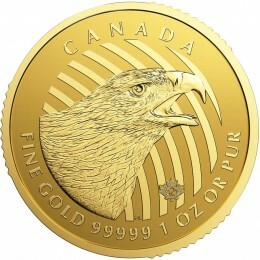 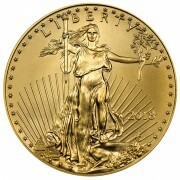 The coins will now come in plastic holders containing 15 coins and each coin will be in a capsule. 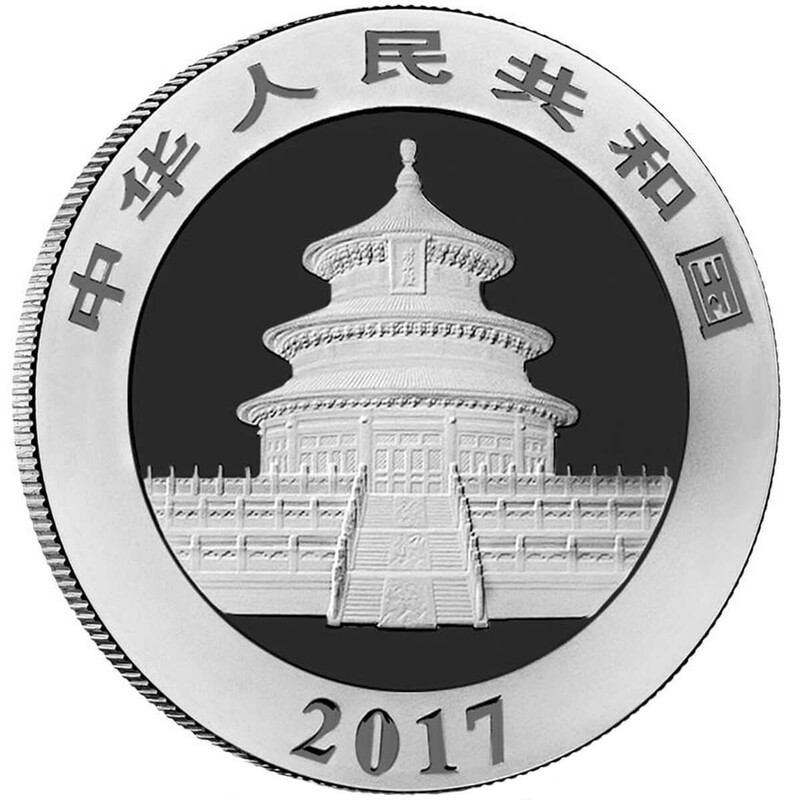 The obverse depicts the Hall of Prayer for Abundant Harvests in the Temple of Heaven in Beijing encircled by the phrase "People's Republic of China" in Chinese completed with the year of issue. 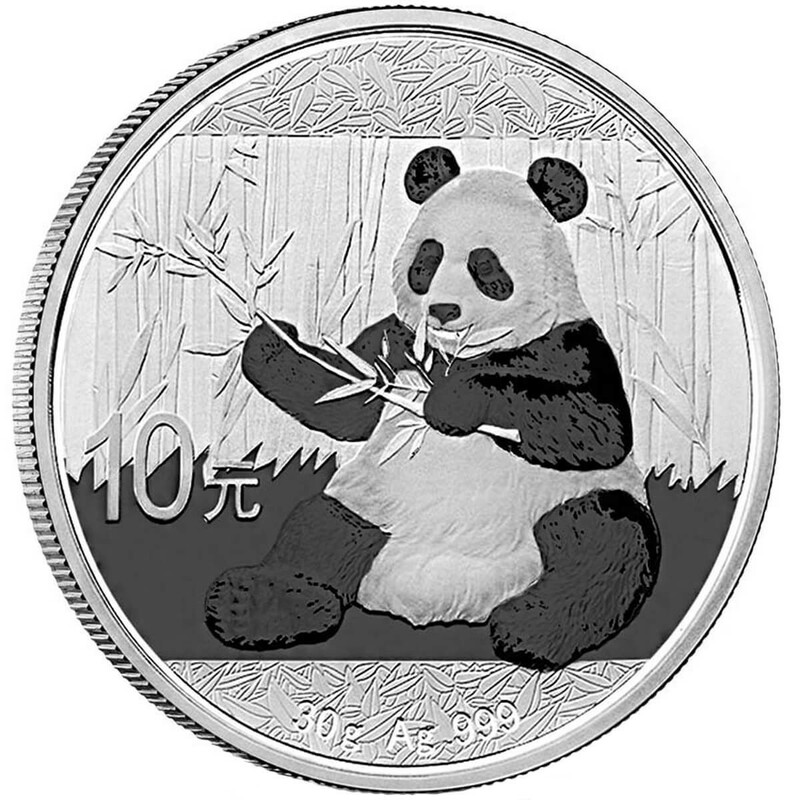 The reverse features a panda sitting down and eating leaves off of a bamboo branch.